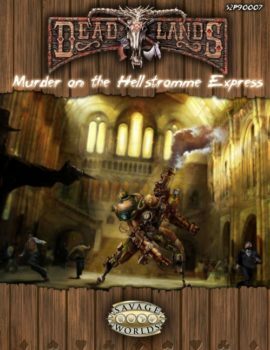 Arrogant gunfighters draw shootin’ irons at the slightest provocation. Jayhawkers, Bluebellies, and Rebs murder each other over tiny plots of Kansas soil. Soldiers massacre Indians. 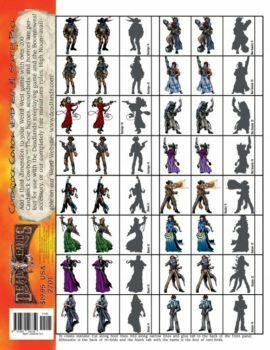 Indians butcher miners. Sisters kill brothers, and vice versa. Everyone knows a stranger is never to be trusted. And it isn’t rage that’s the cause of all this fighting—it’s sheer terror. 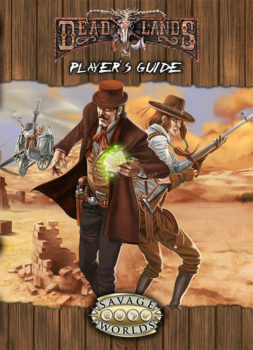 The Last Sons has everything you need for hair-raising adventures in the Weird West: a complete Plot Point campaign, details of the strange locales and twisted trails of the Disputed Territories, new Edges and powers for shamans, a full catalog of top secret Agency and Texas Ranger gadgets, and 30 Savage Tales to boot. Welcome to the Heart o’ the West, amigo. This is the house that War built. 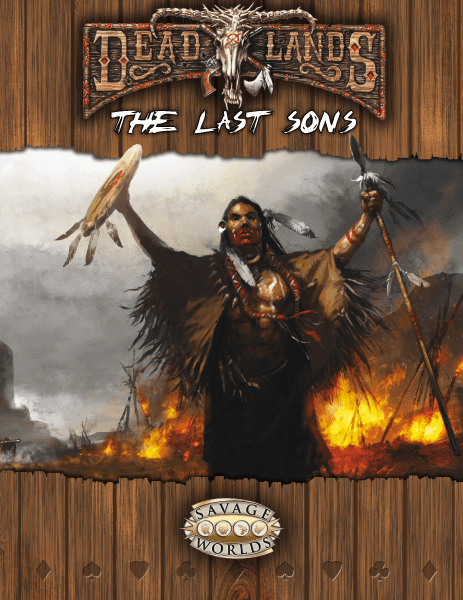 The Last Sons is a Plot Point Campaign for the award-winning Deadlands setting. 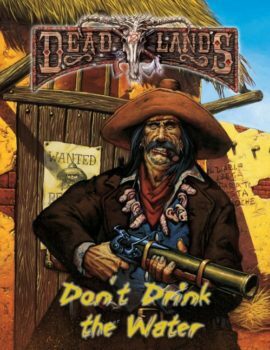 You’ll also need the Savage Worlds core rulebook and the Deadlands rulebooks to play.